Permissions have been simplified with greater control of the information applications can access, not only at the installation stage but anytime. LG has worked with Google for Nexus 4, Nexus 5 and recently launched Nexus 5X. And from various Google Nexus devices LG’s Nexus 5 was the best Nexus ever made. LG nexus 5 achieved a great success and so Google decided to upgrade the features of LG nexus 5 and then came LG Nexus 5X. 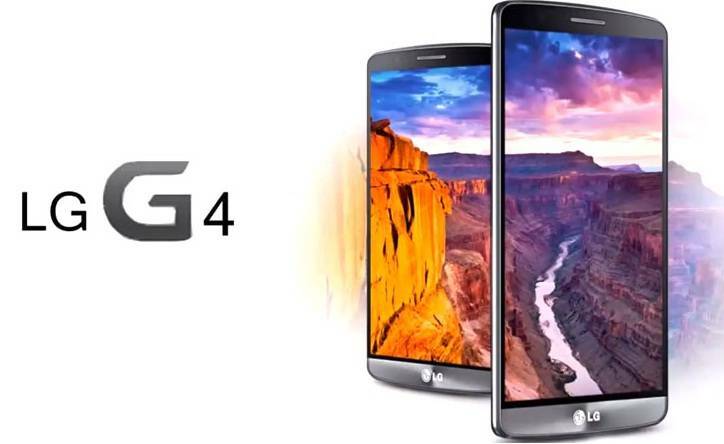 LG and Google are good partners now and thus google gave this great opportunity to LG that LG G4 will get update for Android Marshmallow before Nexus devices for the first time ever.